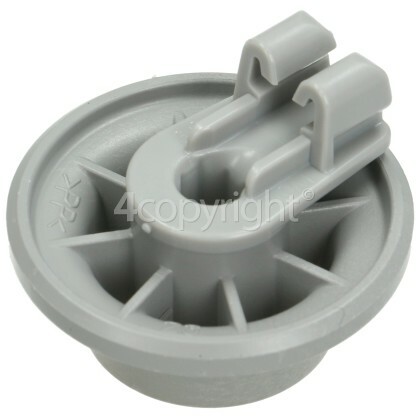 If the wheel on your dishwasher's lower basket breaks this genuine replacement part will make sure your dishwasher is easy to load and unload again. 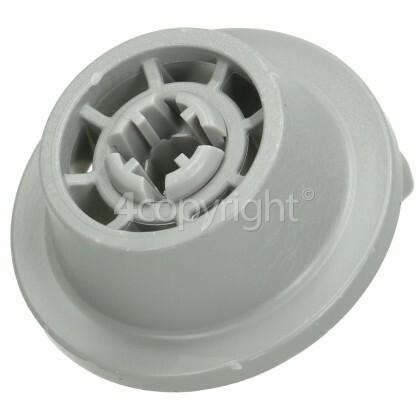 The dishwasher basket wheel is basically the runner / wheel that the basket slides on when emptying and filling your dishwasher. Being plastic, they can often be broken by dropping a heavy plate, or by not loading the basket into the dishwasher properly. Help restore your dishwasher back to its best with this genuine replacement.